This is the beginning of our 2nd decade of Arts Review’s TOP TEN (or 16th as our own publishers). As always, choices are made regarding the educational; entertainment or professionalism values of events we attended during the calendar year. 5 @ the 1st; a January concert titled ‘Czech Celebration’ made for a warm Saturday afternoon featuring compositions by Dvořák; Pichl & Martinu. The presentations; arrangements and technical expertise exhibited- earned this chamber group their first inclusion in our annual list. Theatre Unlimited; all of our contributors; due to the ubiquitous nature of ‘The Sound of Music’ know the music & lyrics ad nauseum. But the competence of direction; stage crew and cast – especially the Von Trapp kiddies; made this iteration a standout and proof positive that community theatre can off-times hold its own with the professional producers. If the mention of Handel’s Messiah conjures up images of a huge choir trying to drown out the organ while they belt out choral pieces, then I have news for you, there is a much more nuanced and approachable version available; last evening the 13 voice choir of professional singers called Musikay plus four soloists and a nine piece orchestra – including the necessary trumpets – offered a precise and thoughtful rendition under the direction of Stephane Potvin. 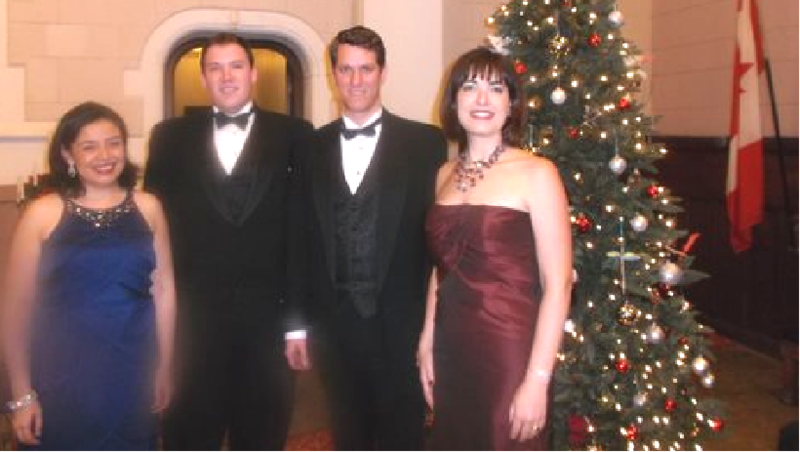 The soloists; soprano Catherine Arcand-Pinette, Madison Arsenault, alto; tenor Michael P. Taylor, and Maciej Bujnowicz, bass were wonderful. It’s been eight years since the Hamilton Philharmonic invited the nation’s renowned Canadian Brass to perform with the orchestra. That occasion was to introduce the new artistic director of the HPO and according to O.A.R. archives; the quintet shone; but the orchestra wasn’t quite up to par. History repeats itself… the Canadian Brass were superb, the HPO under guest conductor Scott Terrell was a little ragged, especially during the opening Leroy Anderson medley. 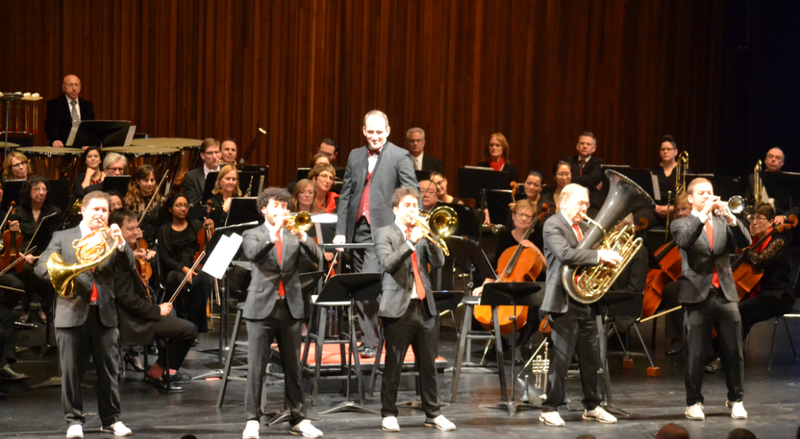 The Canadian Brass onstage with the H.P.O. As a reviewer one is asked to critique several Messiahs each year, so it is nice to find ‘different’ versions. The Bach Elgar Choir offered a Sing Along version on Sunday afternoon which was actually good fun. It is impossible to maintain the usual contemplative mood when the audience is required to stand and sing the choruses, especially when so many have good voices and obviously enjoy using them. 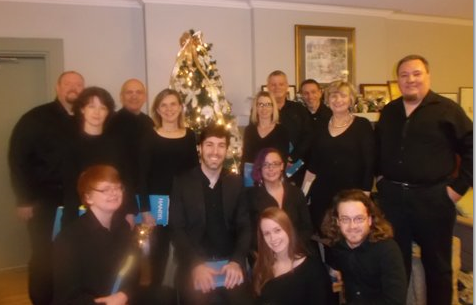 This was an interactive, user friendly Messiah sung by four soloists, a choir who had rehearsed and an audience, all ably led by Artistic Director Alexander Cann.